Read about Constant Contact and discover customer reviews, ratings, pricing information and frequently asked questions. Constant Contact is an online marketing software platform for businesses. Constant Contact's suite of tools includes email marketing, contact management and campaign creator. 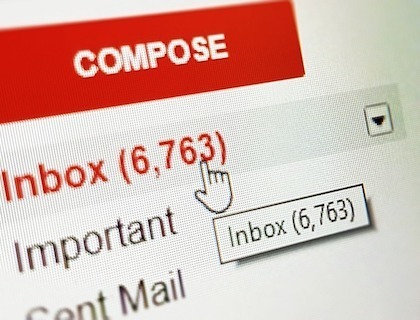 Constant Contact can also generate reports that show how your contacts are interacting with your emails. What is the price range for Constant Contact software? The price of your subscription depends on the number of contacts that you have. Prices start at $20.00 per month and go all the way up to $335.00 per month. Where is the Constant Contact login page? 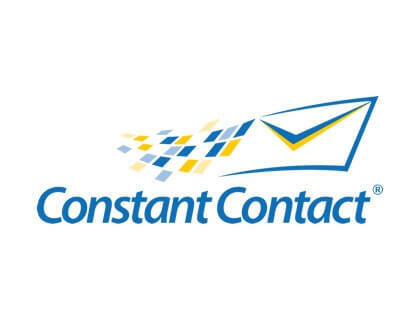 To log into your Constant Contact account, just go to login.constantcontact.com. Is there a Constant Contact Wordpress plugin? You can integrate Constant Contact forms into your Wordpress site in order to collect information and send it directly to your contact list. Just download the Constant Contact Forms plugin through your Wordpress account to get started. Where can I found out more about working at Constant Contact? You can find out more about Constant Contact careers by going to jobs.endurance.com and filtering results for Constant Contact. Constant Contact is part of the Endurance Internation Group. How can I find out about upcoming Constant Contact webinars? Webinars about Constant Contact email marketing and other topics happen on a regular basis. You can see a complete list of upcoming webinars here: blogs.constantcontact.com/events/type/webinar/. What is the best way to reach the Constant Contact support team? You can either call the Constant Contact phone number, 1 (866) 289-2101, or start a chat in the Help Center at community.constantcontact.com. Is there a way to embed video in Constant Contact emails? Yes. If you insert the full URL for the video into the Constant Contact template that you are working on, the video will be embedded into the body of the email. How much does Constant Contact cost if our business has more than 50,000 contacts? If you have that many contacts, you will need to contact Constant Contact directly to get a quote. Can I access the Constant Contact CRM software on my phone? There is a Constant Contact app for mobile devices that you can use to log into your account and access contact information. There is also a Constant Contact app for building lists. You can learn more about the apps here: constantcontact.com/features/mobile-marketing. I use the Gravity Forms plugin on Wordpress. Can I still use Constant Contact? Yes. Thanks to the Gravity Forms Constant Contact integration, you can use Gravity Forms on your site and the information from the forms will be automatically uploaded to your Constant Contact account. You can download the plugin on Wordpress.org. I love this software and the many different templates that are available within it. It's very user friendly and you can easily save things so you can come back and work on them later. Constant Contact has all of the features and capabilities that most small to medium-size businesses need. The software is not very intuitive, but you can still learn how to use it on your own. The customer service for this product is terrible. Having said that, the tools themselves are easy to use and very capable of creating professional email campaigns. The templates are easy to customize and you don't need to be a designer to make them look good. This solution is quick, easy and affordable. If you use Outlook or Word, you should be able to get comfortable with Constant Contact very quickly. This platform certainly makes it easy to convert website visitors to email subscribers. The navigation is so simple... it really couldn't be any easier! Some of the templates look outdated, but I still like most of what this software has to offer. It is very easy to use your own photos within templates, which is important for my purposes. Generally speaking, it's a secure and stable solution that makes good looking emails. Anyone can understand the user interface, so the software is accessible. However, I feel that there are not enough control options when it comes to email contact lists. The automation that this software can give you is incredible. This software isn't without its problems, but it does represent value for a small business. 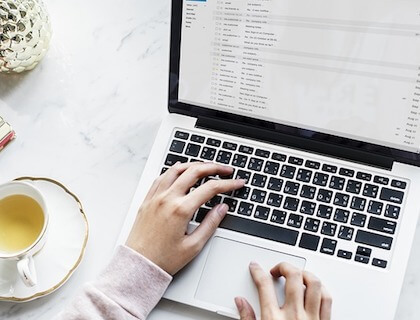 Because of Constant Contact, sending an email out to our members is quick and easy. This has improved our customer communication and the organization of our contact information.